The Female Professional of the Year 2016 category was the most hotly contested race in this year’s award program. 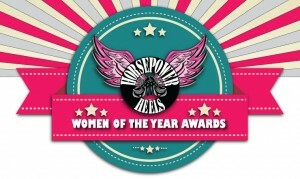 The category received 34 nominations and 209 votes for the Horsepower & Heels Women of the Year Awards. This year, two automotive industry professionals battled it out for the top spot, and a late rally determined your Professional of the Year for 2016. Horsepower & Heels is proud to announce the winner of the Female Professional of the Year 2016 – motorcycle industry staple, Courtney Lambert! An always smiling, familiar face in the motorcycle industry, Courtney Lambert stays entrenched in all things two-wheels. Whether you find her traveling the roads avoiding mayhem with Allstate, behind the counter at Kory Souza Originals, or over the airwaves on her very own radio show, she knows only one pace in life, Wide Open. Her busy schedule takes her across the country, to bike weeks and rallies as a Allstate Insurance spokesperson doing stage shows and emceeing national events. Courtney began hosting her own talk radio show about motorcycles called Wide Open Radio in 2010, and regularly features motorcycle industry talent and icons to the show. 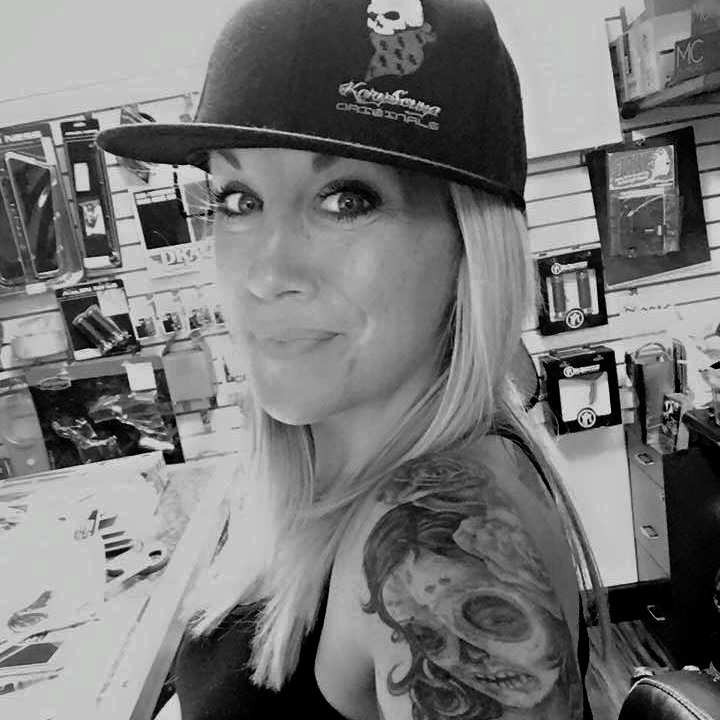 Courtney also manages the frontend of Kory Souza Originals, taking care of all the phone calls, billing, foot traffic, marketing, events, product releases and some of the sales for her other half – custom builder, Kory Souza. 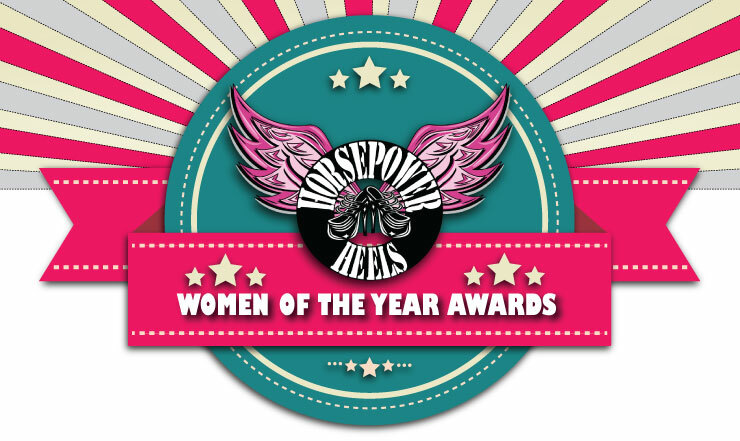 Shotgun Shocks Go-To Girl, Jessica Kennedy, is your Professional of the Year 2016 Runner-up for the Horsepower & Heels Women of the Year Awards.